Nina Morena, a Detroit native, created a quick fix for the “midday slump” in 2004 featuring deep soulful house music with friends. Her love of deep house, hip hop and soul music moved her to contribute to the progressive community with Deep Soul Sessions, the deep sensual side of house music. Nina’s passion for underground music moved her to join forces with Atlanta based, Digital DJs as a site editor and content contributor. This lead Deep Soul Sessions to be syndicated on various online radio networks via Live365, EA Games Network, London’s Warrior FJ, RadioFreeDetroit, Swiss Grove Radio and various syndicated music stations. Over the years, Nina has worked with various entertainment entities in the capacity of festival coordinator, web site developer and creative director for various musical acts. 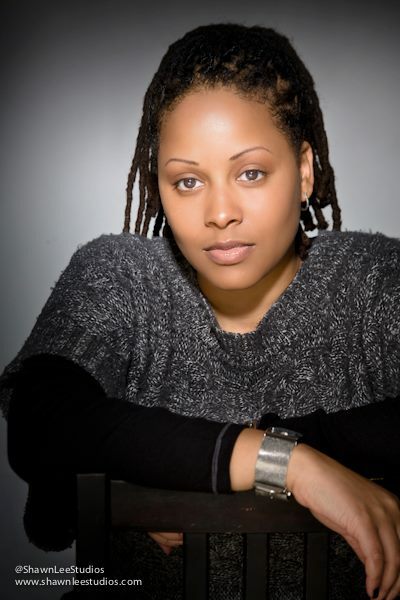 She has contributed to projects with artists/entities such as, KissnGrind (LA), Vikter Duplaix, Russell Taylor, DEEP (LA), Wet (LA), Monica Blaire, Carmen Rogers, Yahzarah and various label promoted campaigns for various artist within the independent scene. After a Deep Soul Sessions hiatus due to injury, Nina revamped the sound and look of the brand with a new logo and added more media outlets for the podcast. In December of 2009, Nina joined Jodine Dorce of Jodine’s Corner as the Executive Producer of the Annual SoulTracks Reader’s Choice Awards broadcasted worldwide as the only soul music awards show of its kind. Nina is currently a contributing writer for The Soul Letter an online magazine for the NuSoul Collective.